For as long as there’s been beer and warm weather, people have been wondering how to keep their beer cold. Imagine, a long day of chopping wood, working in the mines, or building a railroad. You’re sweating. 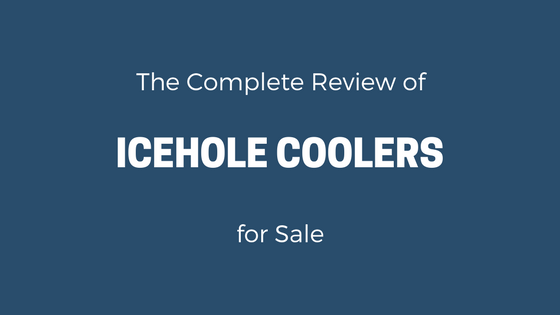 You need something cool and refreshing. A nice cold beer is the only logical choice, right? The first few gulps are refreshing. But then, you notice it’s starting to get a little warmer. 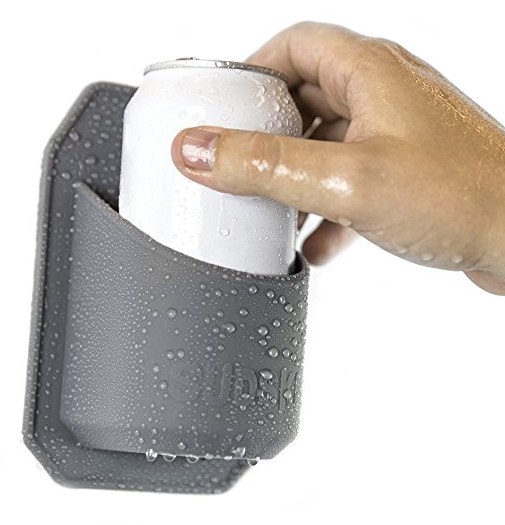 Why is a Beer Koozie needed? The problem above is that there is not only the warm air warming up your beer, but also your warm hand holding the glass. In fact, the moisture that you see on your glass is “cold” escaping your beer. 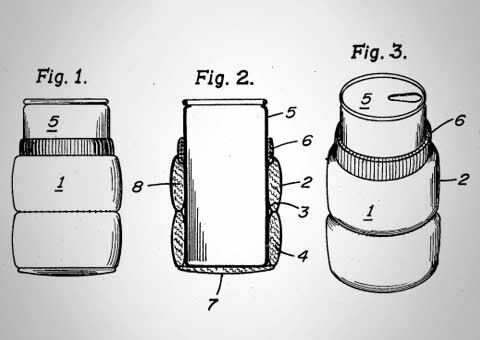 However, there was the day one genius inventor realized that a Bottle or Can could be wrapped with a material that would help keep his beer cold. All it took was to mold this flexible material to the shape of a bottle, and voila. Thanks to great advances in printing and manufacturing technology, we now see many options in Beer Koozies. 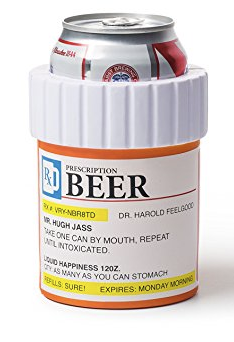 We have Funny Beer Koozies, Sports Team Beer Koozies, and even Custom Beer Koozies. What is a Beer Koozie? 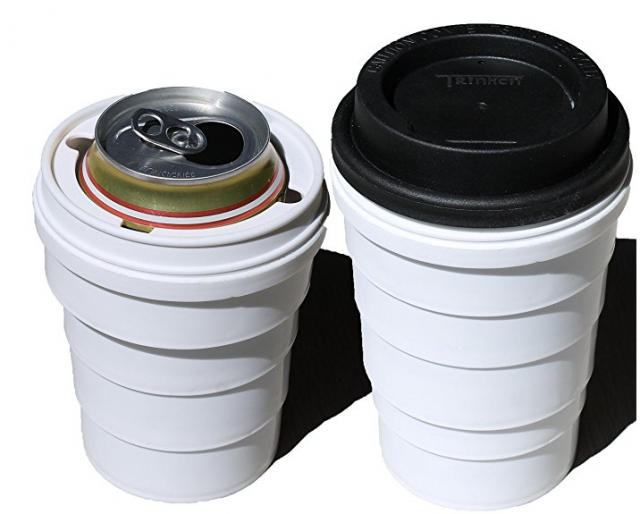 It’s a lightweight device to keep beer cold. We may be biased, but at Chuggie, we saw another need. In addition to keeping beers cool, we also noticed that keeping your belongings close by was a challenge. Imagine that you are on the beach at a party and you have nowhere to put your keys, cigarettes, lighter, wallet, or cell phone. The Chuggie sought out to solve that dilemma. 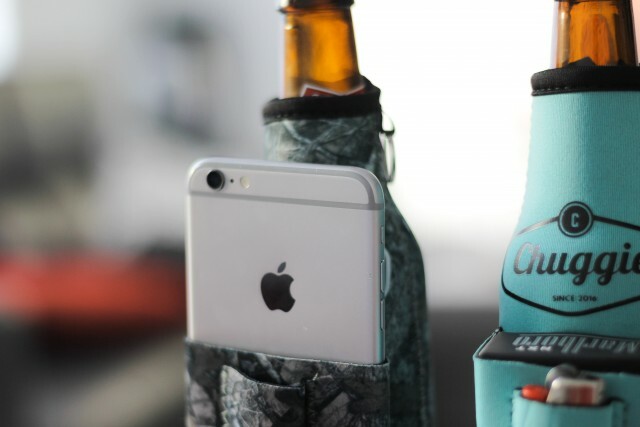 So, we created the world’s first Beer Koozie with Cigarette and Lighter Holder. Basically, our mission was to keep the party going. 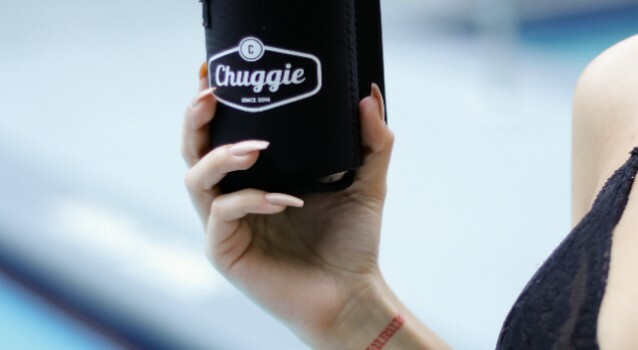 Want to check out the Chuggie and get a great deal on a 4 pack for you and your friends?